These are the very unique trips which are available only at TakeMeTour.com. We curated the Local Experts and their ideas to make the unforgettable travel experience for you. 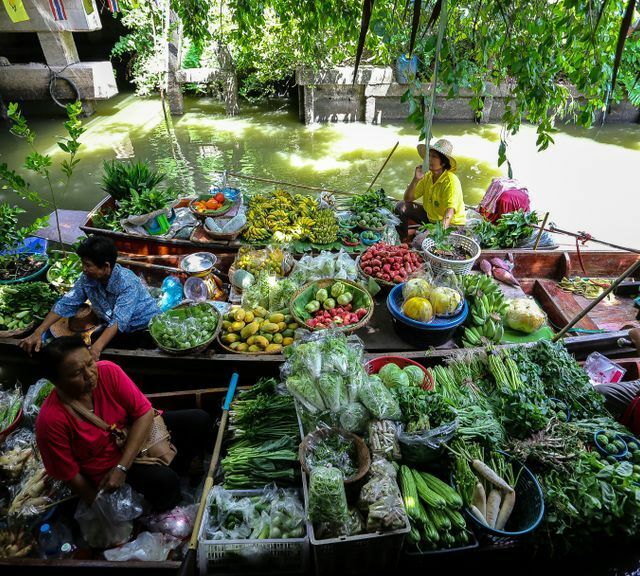 Enjoy the vibe of local communities, try many delicious foods and sweets, and float away with these authentic floating markets where lives and cultures begin. 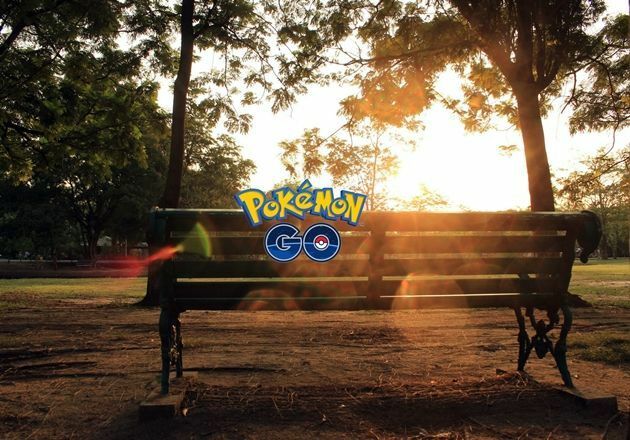 Why only catch Pokemon when you can also travel at the same time! [SPECIAL] Free Pocket Wifi and Power Bank!!! 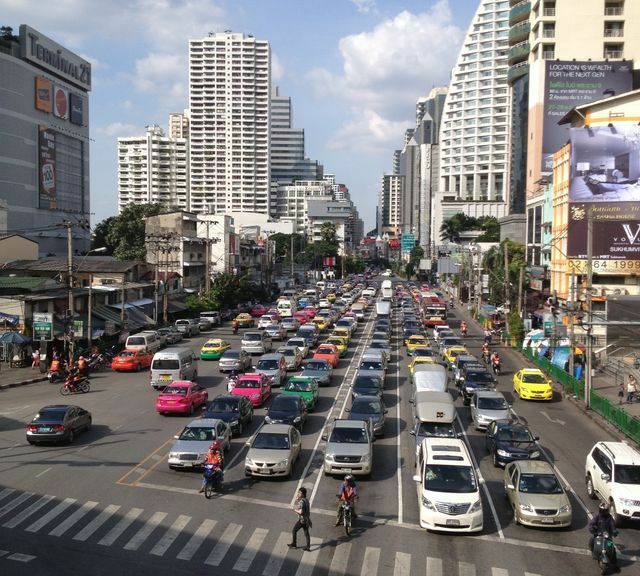 What to do in Bangkok? Check out here! 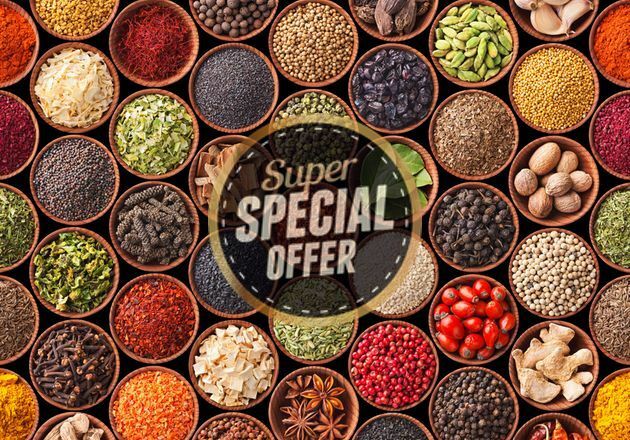 Get our best deals, compare the discounts, and enjoy the most awesome day tours to your hear's content. See all the special tours below. With over 8,000,000 residents, Bangkok is full of interesting people. Live the Bangkokian life with them. 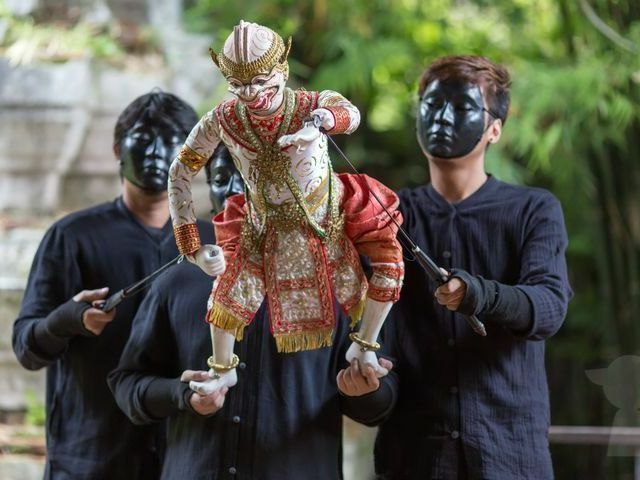 Learn more about the popular myths and stories and get into the real Thai spirit. 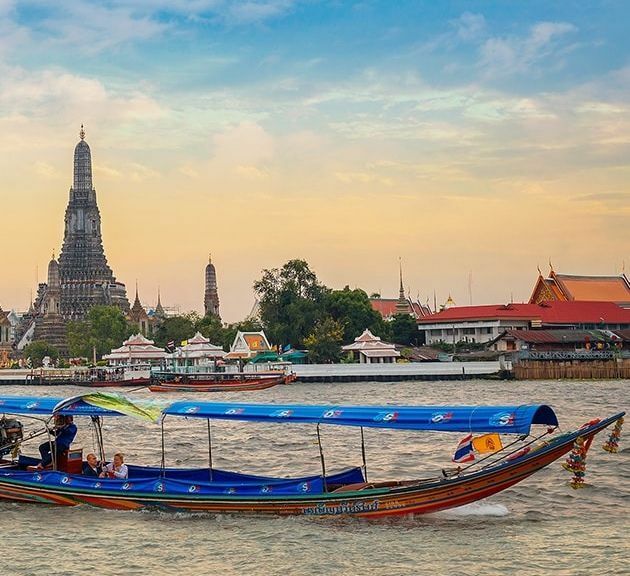 Everyone visits Bangkok Old Town, but there is much more to it than Wat Phra Kaew, Wat Arun and Wat Pho. 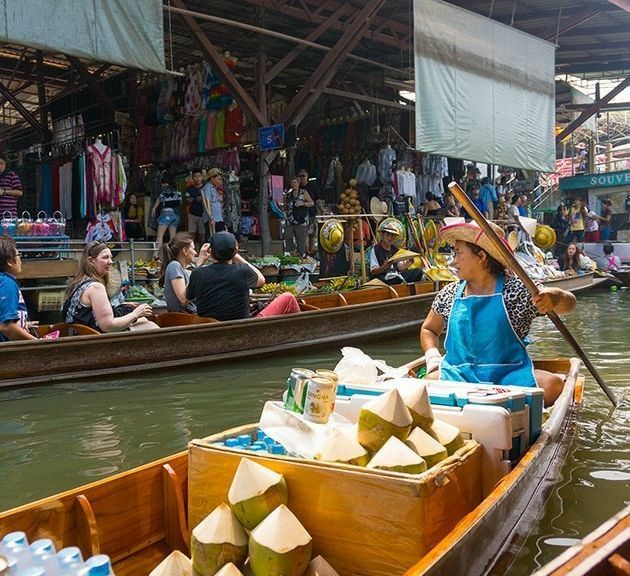 Instead of staying only in Damnoen Saduak Floating Market and Amphawa Floating Market areas, combine your trip with local experiences. Join the locals as they have fun in the sun. 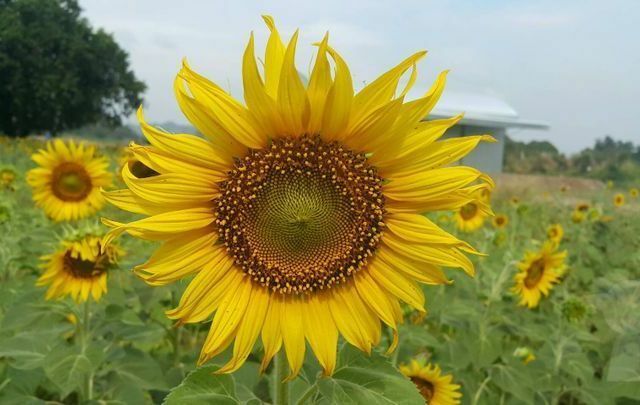 Among sunflowers! 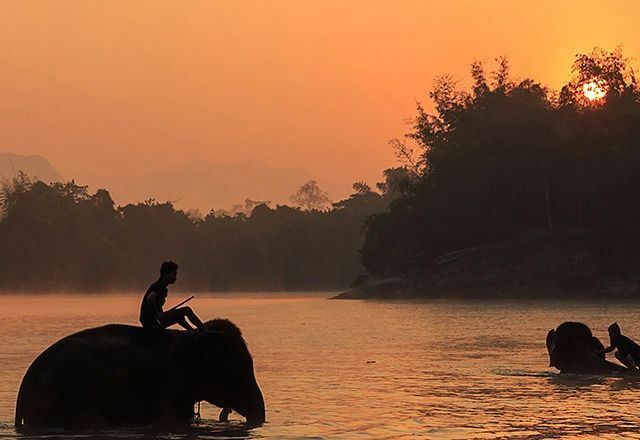 There are a lot of great destinations in Thailand for lovers of slow life, but some of the more popular ones might have gotten too crowded. 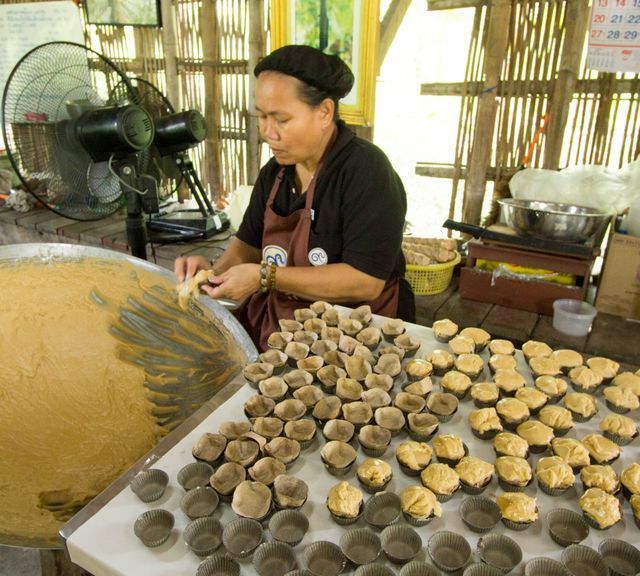 Explore the hidden gems close to Bangkok for an even more authentic feels. 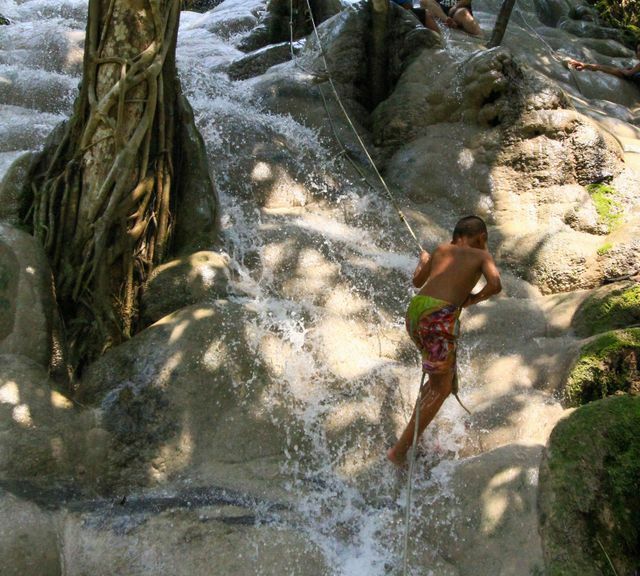 Did you know you can both swim and stroll up Bua Tong Sticky Waterfall while admiring the lush rainforest all around? 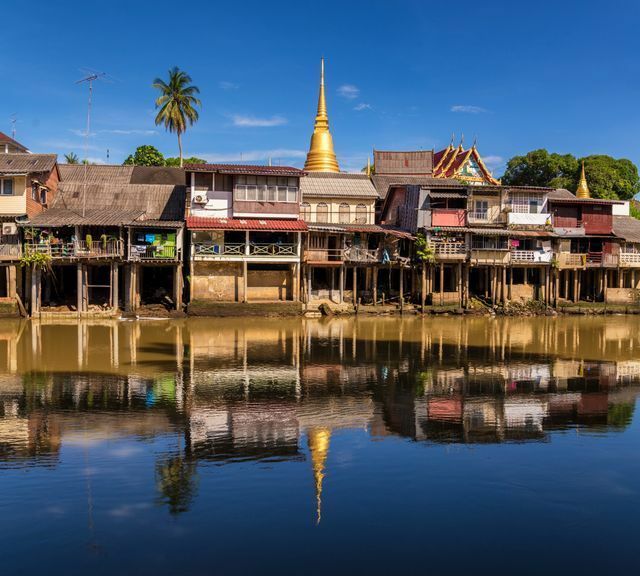 Although it's the de facto capital of the north, Chiang Mai retains the laid-back vibes. 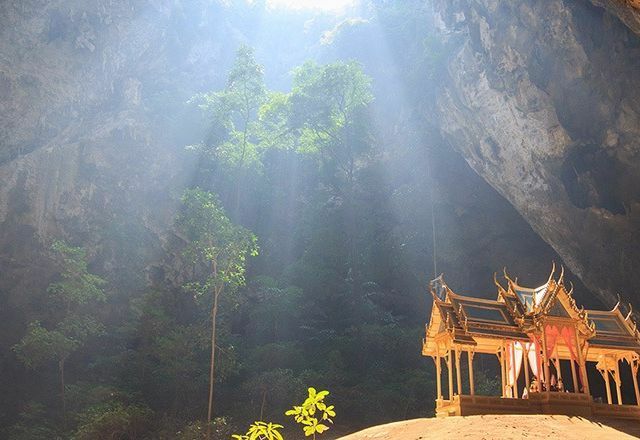 Explore nature and culture , the local style! Everybody goes to Chiang Mai Old City temples, Wat Phra That Doi Suthep and Doi Inthanon National Park. It's time to explore through a more local perspective. 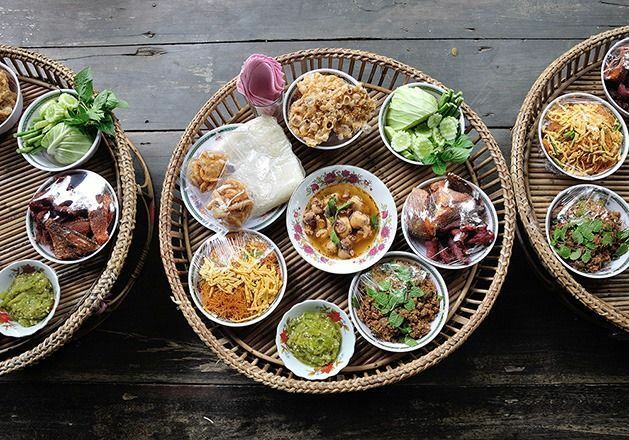 Thai local people are opening their house and their tables to host you for lunch and dinner! Nothing beats "eating Thai food like a Thai" Don't forget to put promo code: TAKEMETOUR10 for a nice 10% off. Here in Bangkok for the very first time? 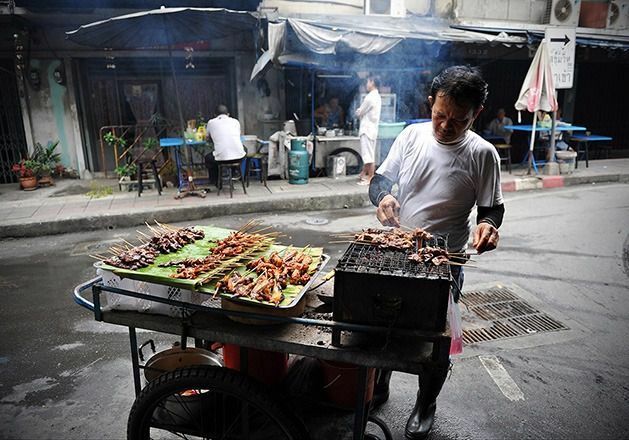 Wonder what Bangkok is like, the people, the food, the surroundings? These are our these local day trips for the first-timer. 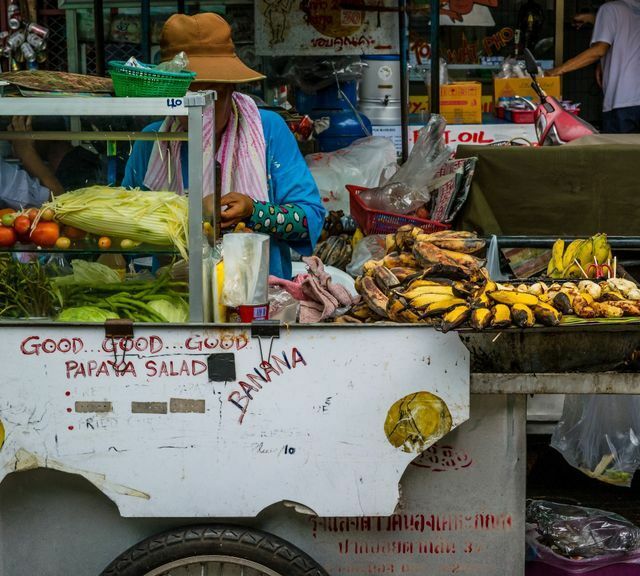 These are top 5 stuff favourite local tours that will make you love Chiang Mai even more! Never miss an opportunity to visit one of the most famous UNESCO World Heritage Sites. 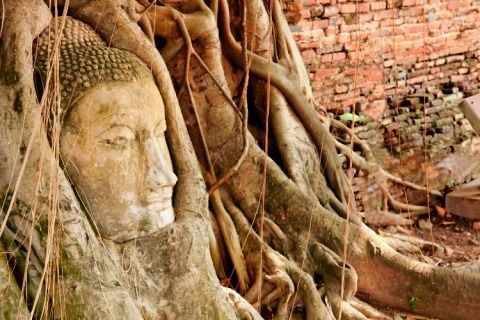 Admire the aesthetic Ayutthaya and discover the truth behind the historical city. Want to explore something new, something different? 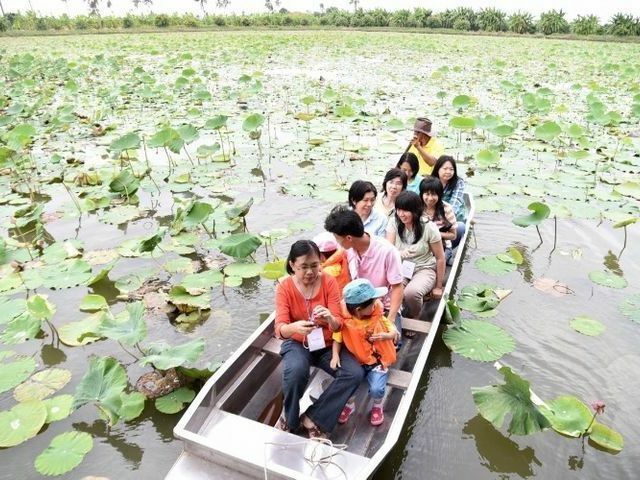 Collect the hidden gems of Bangkok in these trips below and unlock the treasure with our local experts today. Afraid of getting ripped off? Let our local expert handle this for you. 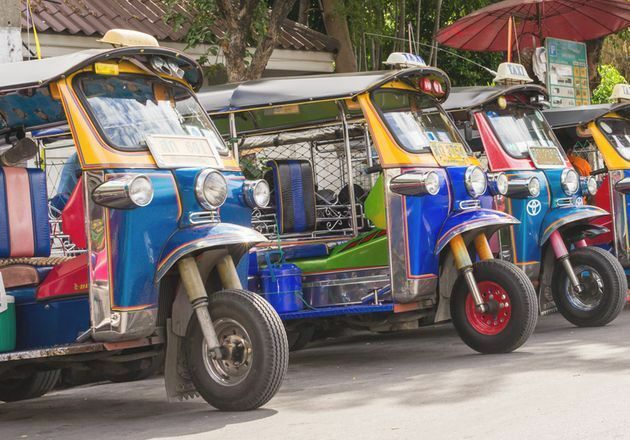 Check out our best pick Tuk Tuk day tours, then, just sit back, relax, and enjoy your fun ride! 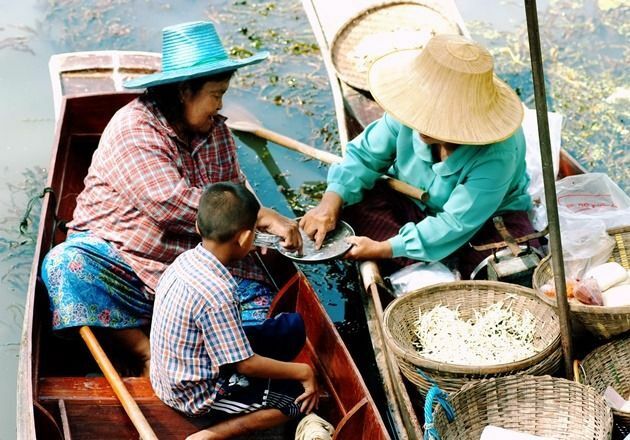 Spend a quality time at a floating market. Get away from the busy downtown, visit local floating markets, and observe local communities along with their way of life. 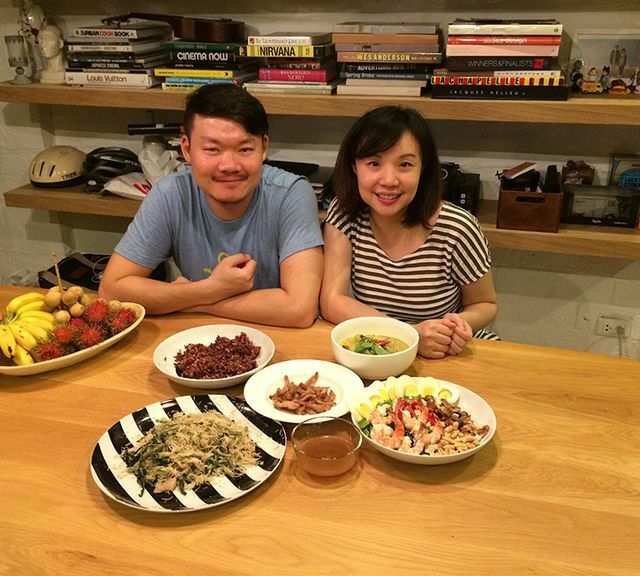 Wouldn't it be nice if you could just experience the real home cook dishes from the real local? 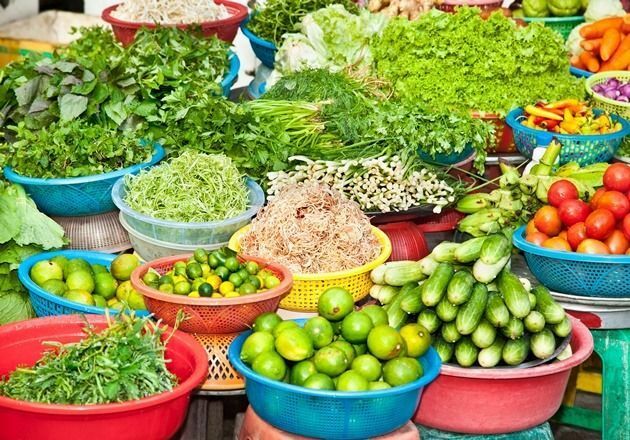 Master the fundamental Thai cooking and reveal our secret recipes here. 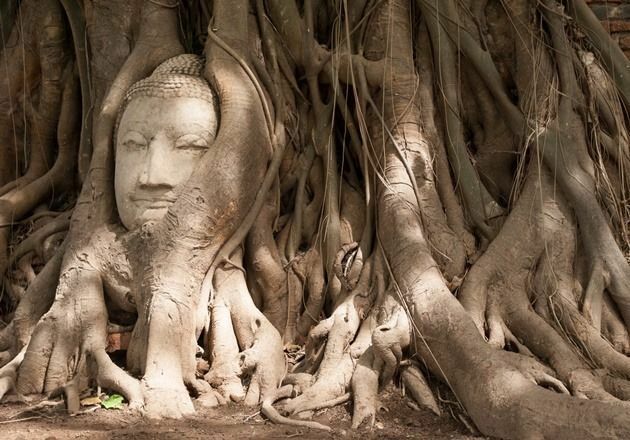 Enjoy these amazing & most popular 1-day historic tours in the ancient Ayutthaya. Hop around from Bangkok to other nearby provinces to have a change of a mood. 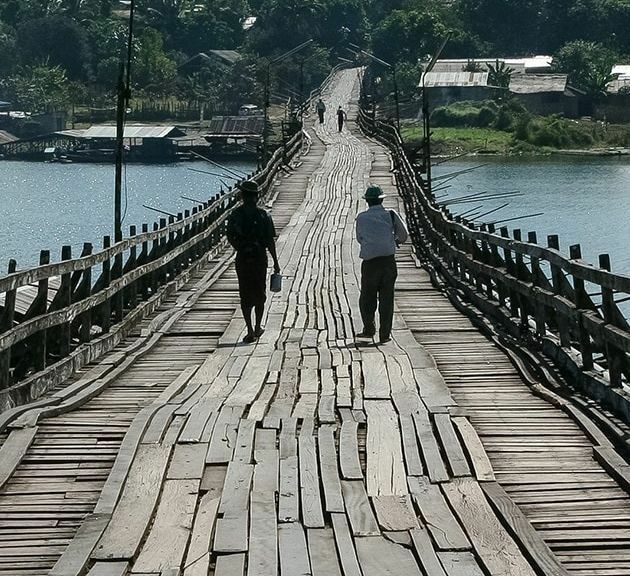 Enjoy a day out of town to explore local cultures with these trips. 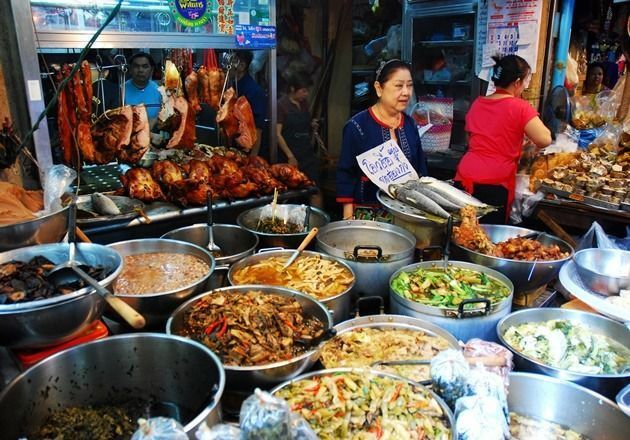 These are the selection of the most popular & best-selling local tours in Bangkok. 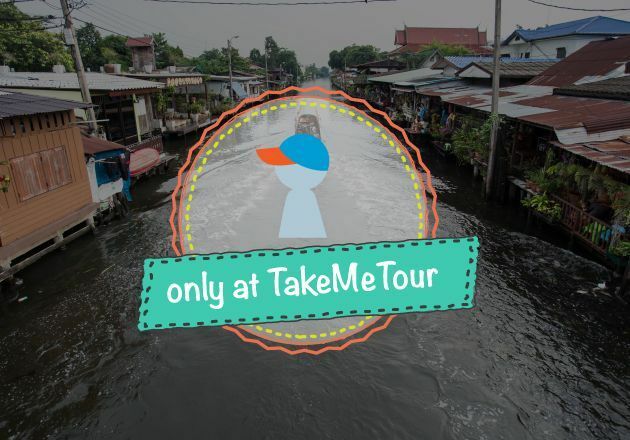 Perfect for those who want to spend a day in Bangkok like real local people! Looking for what local trends in traveling? Check out our best recommendation trips of the month and have a great quality time with our local experts today. The night’s still young! 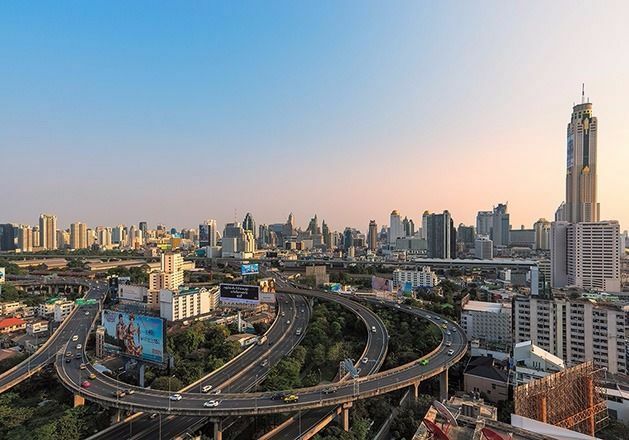 You will be hypnotized by Bangkok and its dazzling lights. 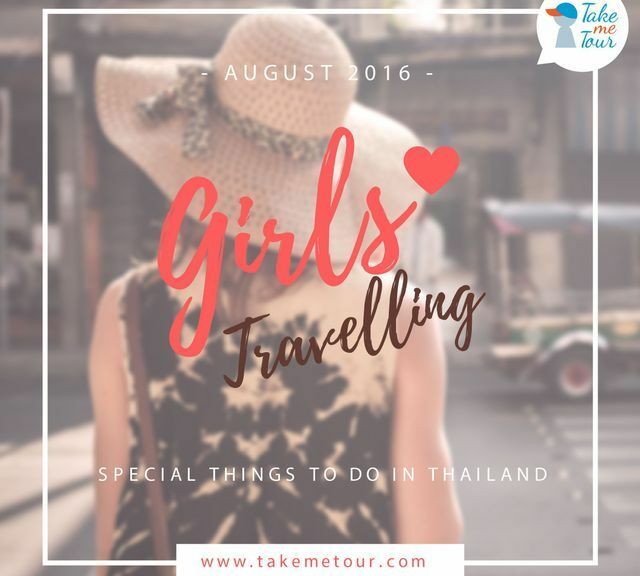 Join these trips to reveal what/where Thai folks are up to at night. 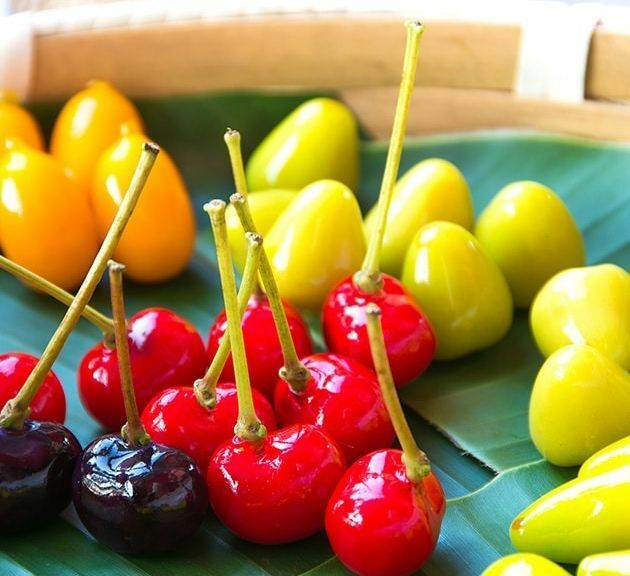 From trying different traditional dishes to learning the culinary art, If you are a big fan of our Thai foods, then, these are our local yummy trips you should never miss. If you ever wonder which trips are the real deals everyone loves these are our most popular local 1-day trips of all time. Where are all the good Thai food at? Taste the authentically flavorful dishes with our local experts. Be a gourmet or a master chef for a day...why not? Take these local day trips, ride on a private car comfortably, and just chillax during your transit to each location just like a boss. No rush, no fuss. Need a change of a mood? 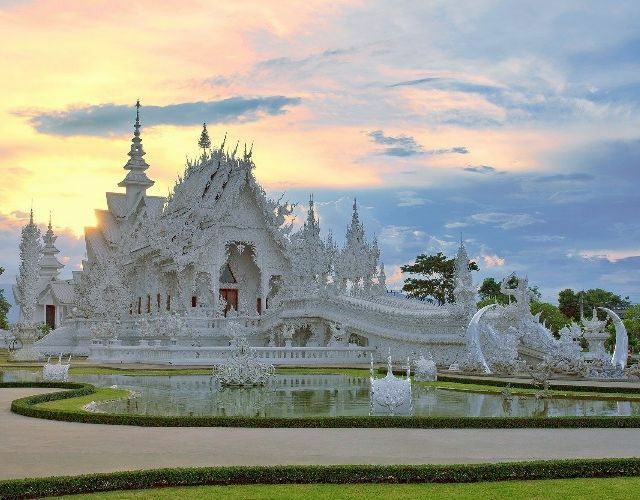 Here are our favorite day trips to hop away out of town and enjoy different beautiful sides of Thailand. 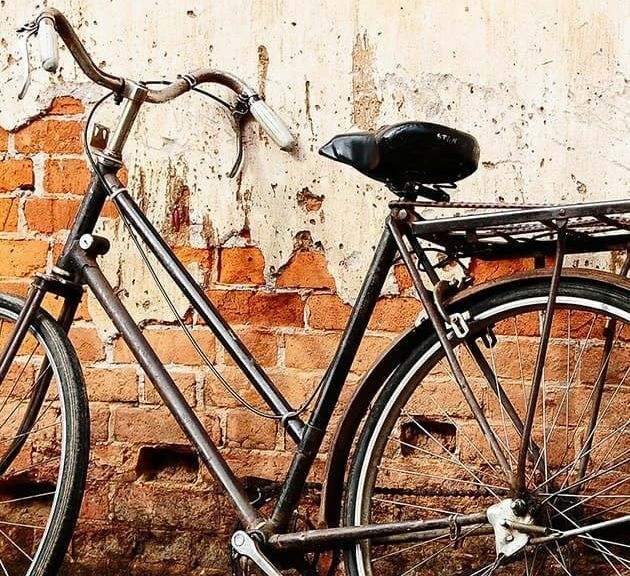 Since cycling is the new black of everyone around the world, you should never miss one of these fun trips to sightsee around town and enjoy the vibe. Admire national significances historically and aesthetically through these 1-day trips. What are you waiting for? The old town is calling...let’s go back in time. Why pay more, when you can save money for better causes? 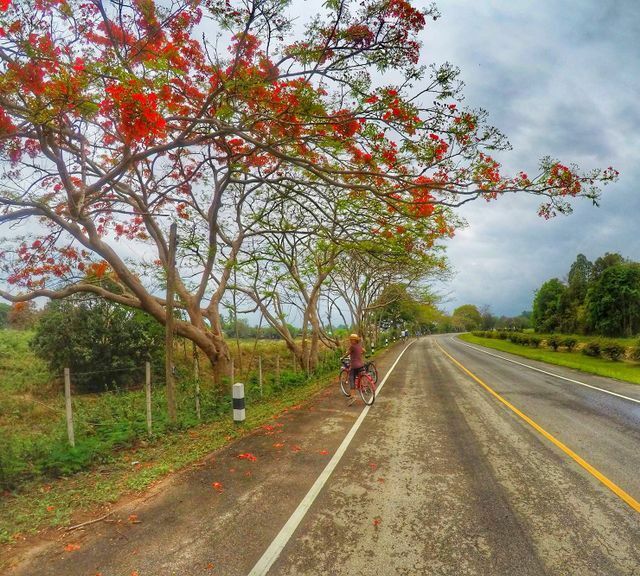 Get these local 1-day trips under 15 USD and be surprised of what you can do in 1 day.